Everybody loves free stuff, right? On this page we aim to have an ever-growing library of free property tools, free property investment eBooks, reports, templates and forms that you can use to systemise your property investment business. 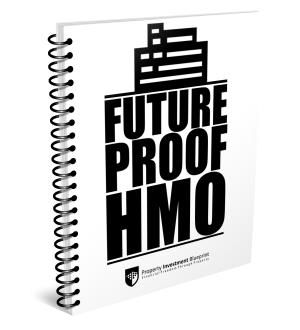 These free HMO reports are designed to help you run efficient HMO tenancies and safeguard your deposits. There can be a lot of wear and tear in the HMO sector. This report, by HMOSafe, gives some sound advice on how you can minimise this with a little bit of thought and planning upfront. Give this report by HMOSafe to your HMO tenants when they move in so that they are in absolutely no doubt about what things will result in their losing their deposit (and how they can avoid them!). 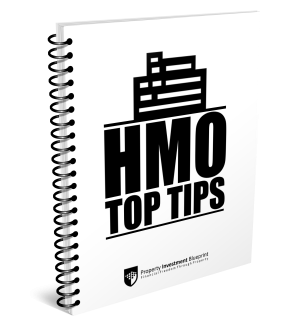 This report, by HMOSafe, reveals the five top things you should be doing as an HMO landlord, to avoid prosecution? Please note that the forms and documents on this site are examples only -- please consult your solicitor before using them. 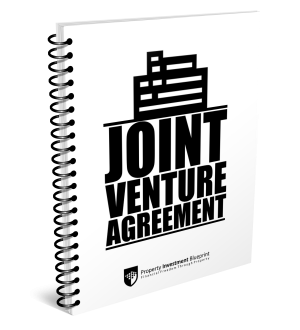 This free joint venture agreement download is an example of an agreement that you can use and modify for your own business. It is a simple agreement that gives details of profit split, investor security and so on. 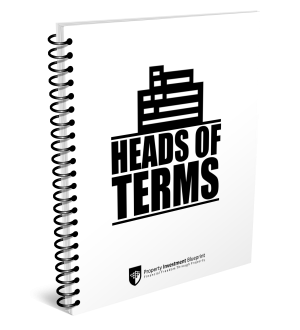 Once you have agreed the terms of your lease option deal with your seller, you must complete and sign a Heads of Terms agreement. This then gets passed to the solicitors who use it to complete the legals of the transaction. 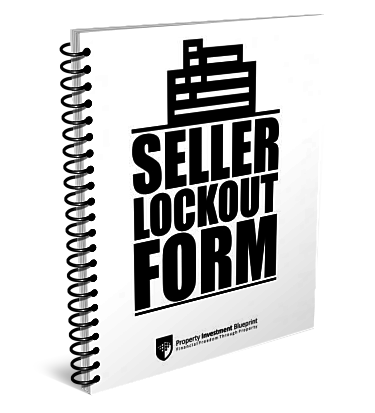 Use this lockout agreement download to discourage a seller from selling to someone else in between your negotiating a purchase price with them and you packaging and on-selling to another investor. Use this due due diligence / property valuation form to guide your research in evaluating your deals. 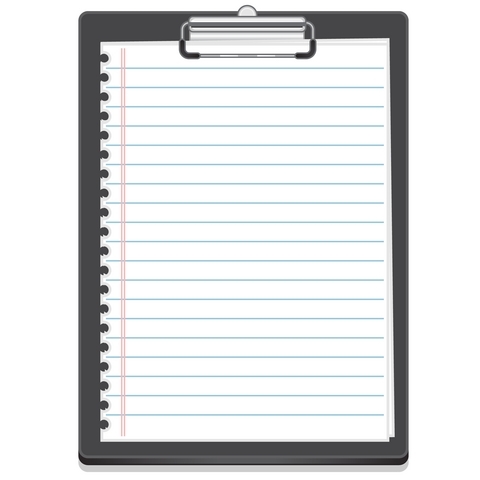 Documents that you're free to adapt and use in your own business today. A business plan is like a GPS for your business. If you don't know where you're going, how will you know when you get there? This one comes complete with guidelines for completing it. Law requires that you give your tenants written notice when you carry out property inspections. You can adapt this template for your own use. We have a few free property investment tools available for you on the site. Check out what the payments will be on your proposed investment. 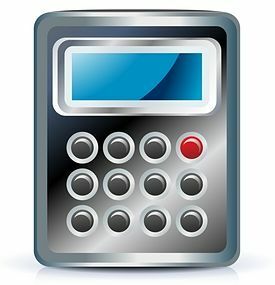 There are mortgage calculators for both interest only and repayment mortgages... both with pretty graphs to illustrate! It is harder than ever to get funding for property projects these days. 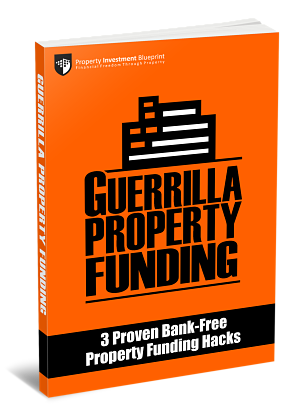 Give two fingers to the banks with these proven strategies that allow you to profit from property without a bank. DISCLAIMER: Resources provided for information only. Check with your solicitor before using these documents. 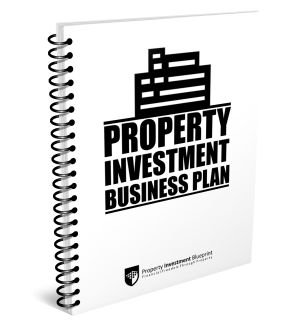 Property Investment Blueprint accepts no responsibility for any loss or damage caused in the course of using these tools and information.